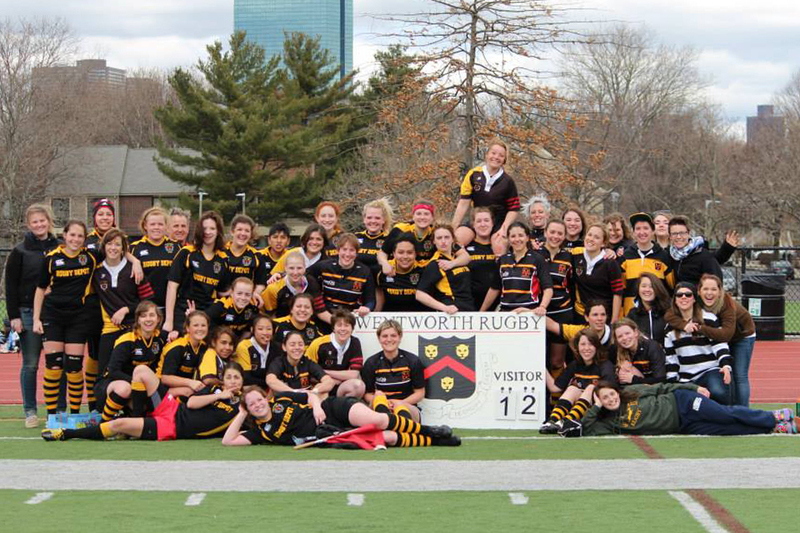 Founded in 2003, the Wentworth Women’s Rugby Club has engaged women from all 6 COF schools in competitive play against other colleges in the New England area. Over the last ten years, the team has grown from a few ambitious women to a full team of nationally recognized athletes. The team went undefeated in Division 4, pushing the leopards into Division 3, and took 2nd place at nationals in 2009. The WIT Women placed second at the Beast of the East Tournament in both 2009 and 2011. In the fall of 2011, the team made their way to nationals, earning a third place ranking countrywide. 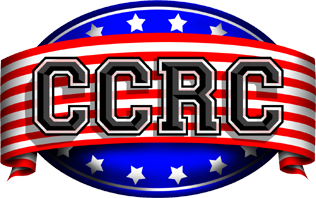 The team participates in fall and spring seasons, making this a year round sport full of opportunities to join, play, learn, and win. Off the field, WIT Women’s Rugby players are active members of their school and local communities, volunteering at various events. Our head coach since the Fall of 2013 is Derek Tommy.